An essential primer on modern-day Vietnam and its place on the international business stage. Having undergone significant change during the last 20 years, Vietnam is poised to become a 21st century startup nation. 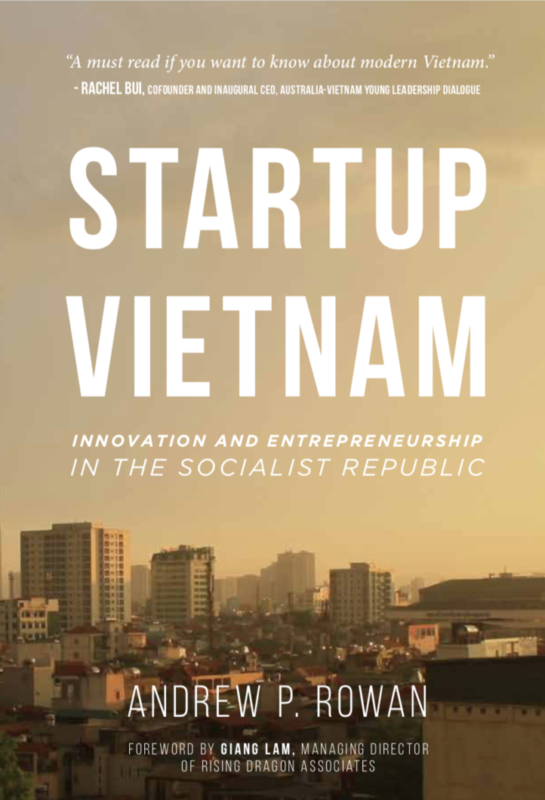 Capturing the challenges, efforts, and successes of Vietnam’s youth, local startups, and foreign entrepreneurs throughout its transition from tradition to modernity, Startup Vietnam presents the spirit and potential of the nation in clear, informative strokes. An essential primer on modern-day Vietnam and its place on the international business stage. Includes a personalized and signed note (specify in “Order Notes”), the original Chapter 4 (via download), as well as some limited perks! All exclusive to purchase via this site. Free shipping within the United States and $25 internationally. If interested in more than one copy then email info@andrewprowan.com. Hello there! 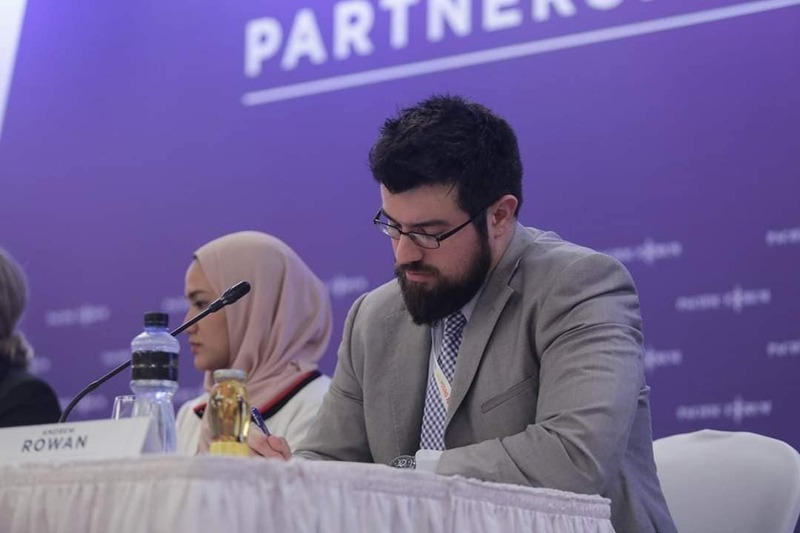 I am an entrepreneur, speaker, and author with an interest in developing markets.